This is a blended malt made for Lidl. 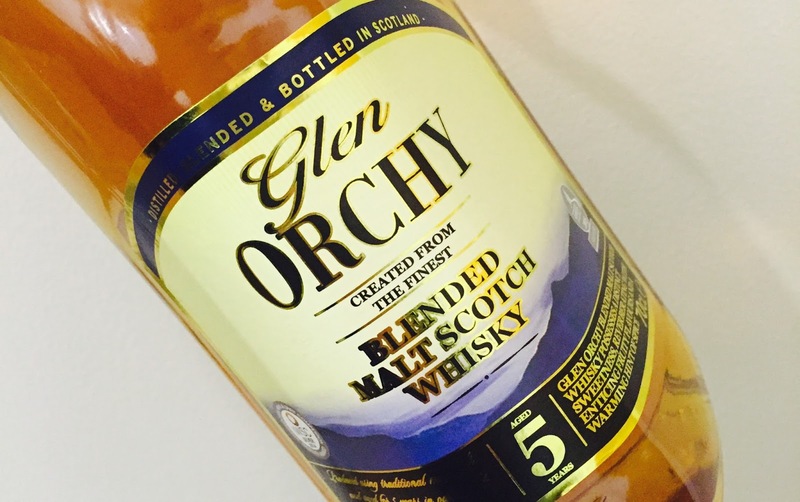 It’s a blend of whisky from Highland, Lowland, Campbeltown and Islay and is finished in Sherry casks. A bit rough on the nose with a mix grass, hay, pears and just a hint of peat in the far background. The peat comes forward in the taste. White fruits as well mixed with a bit of citrusy notes. The roughness comes forward in the finish with the notes of grass and hay. The sweetness is a mix of vanilla and pear sweetness. I didn’t expect anything, but I quite enjoyed it. With that said, it is young, it is rough and I probably want come back to this one. I would recommend to stay clear of water as it doesn’t seem to do anything but make the whisky weaker… I will give this 80/100 (19/21/20/20).